I’M HOME!!! After being awake since 3:30 AM and arriving home not until 2AM French time back home, which was only 7PM here, almost a whole 24 hours of travel with only 2 hours of sleep the night before, I can say I was happy to see familiar faces and a familiar place. Going through 3 security checks and 2 customs, especially fatigued, made for one extremely long day. One thing is for sure, studying abroad has made me realize how great America really is. It has made me appreciate my home and this country so much more. I have missed the American sized men that are giants compared to Frenchmen, the fact that Americans smile all of the time, public bathrooms, my car, water accessibility such as water fountains, ice cubes, free refills, American coffee, 4G, access to my phone 24/7, air conditioning, and most importantly ENGLISH SPEAKING PEOPLE. I think one thing that made it hard for me, is that the French idolize America.. Obama is a celebrity over there .. and everyone I met wanted to go/be in America and here I am in a country where many people I met wanted to leave.. it’s the American dream I guess..
Anyways, the criticism of American people may be true such as that we are always in a rush and our food isn’t as fresh, but despite these I love being home. It’s nice to be able to be carefree again and not always have myself put together. I don’t think I have stopped talking since I have returned home and a lot of my sentences have began with “Well, in France..” but thats okay.. my family may not fully understand the feelings I have and experience what its like to return, but they still enjoy listening. 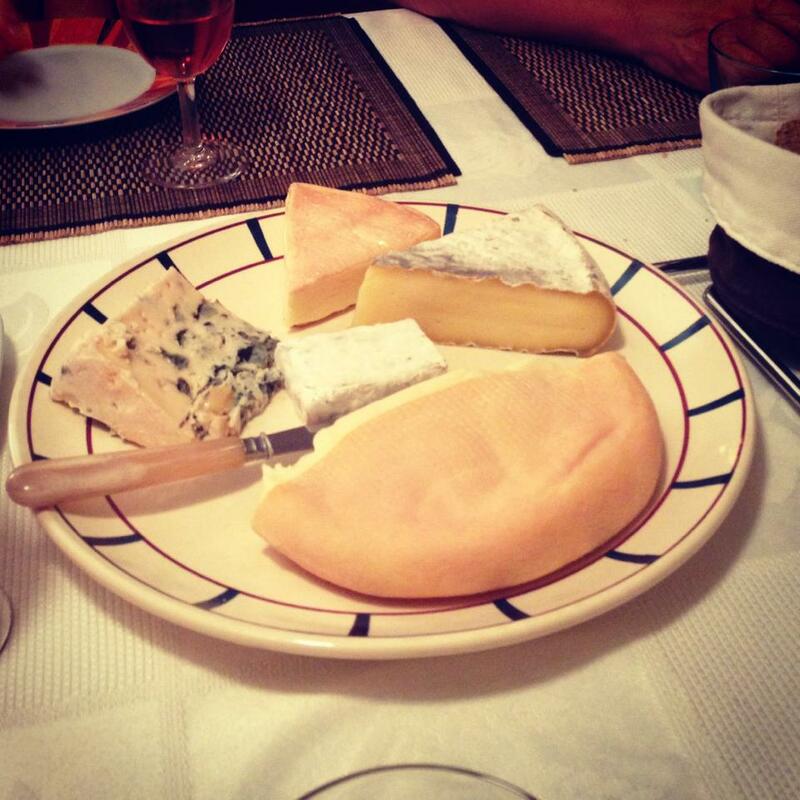 One thing for sure is that I am not going to miss French cheese. I spent my first night home eating American Mexican which I have so missed… unfortunately no more alcohol for me… And I took myself a long missed American shower and fell asleep not dying of heat. I woke up and treated myself to a nice 2 mile run.. and I don’t think I have smiled so much WHILE running.. and afterwards I felt absolutely amazing. I was pleasantly surprised to have only put on a few pounds in a country where exercise is foreign. 6 weeks without even a run has been one of the many challenges for me. While in France I saw no gyms, no protein shops etc. but yet they are so skinny?! I don’t understand. I have decided that seeing other countries opens up your mind and gives you a more worldly view on life, but I would like to see more of my own country before I travel more elsewhere. 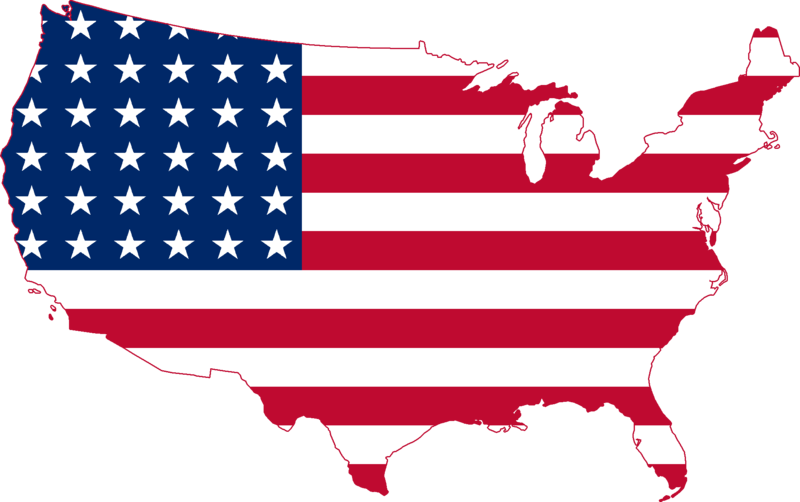 Why go somewhere else when we have just as great of a country here. In France, within 3 hours of each other, you have mountains and a city identical to Colorado and in the opposite direction you have the Mediterranean Sea and a city similar to Florida, and then there is Paris which is identical to New Orleans all in one country the size of Texas…. Yeah I might miss being able to walk to the grocery store or sitting on the side of the street at a Café for lunch, or not having fast food accessibility.. but I am happy and content right here in America. Since I lived so far from the city I never really went out at night because working public transportation at night is quite stressful.. a lot of young French people take the last metro out at 1AM and the first one home at 5AM… to say the least I didn’t put myself through that which I may regret… I do wish I had the opportunity to meet more French people my own age.. but I will always have my French siblings.. and thanks to my French family I got to see a lot of things I wouldn’t have got to see or experience if I traveled to France on my own with my family. And because of my host family I really got to experience the French culture. Home of the brave, land of the Free.. God Bless America.